कभी मुंबई लोकल में टॉफी बेचने वाले राकेश, आज सलमान और आमिर के फिटनेस ट्रेनर हैं! देशभक्ति की मिसाल हैं शहीदों के नाम जीतेंद्र की लिखी 4000 चिट्ठियां ! देशभक्ति का नाम सुनते ही हमारे दिमाग में आता है वर्दी पहन कर बॉर्डर पर युद्ध करना, गोलियों की आवाज़ें, फौज का भागना। लेकिन क्या बिना बॉर्डर पर गए बिना देशभक्ति नहीं हो सकती? 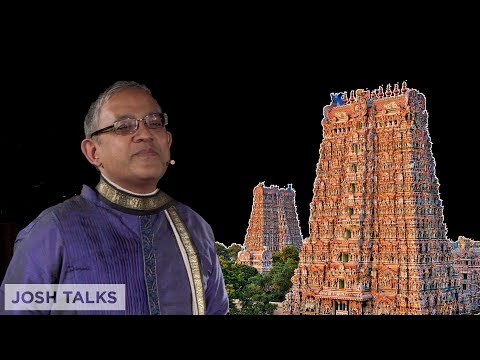 क्या देश का हर व्यक्ति अपने अंदाज़ में देश के लिए समर्पित नहीं हो सकता? 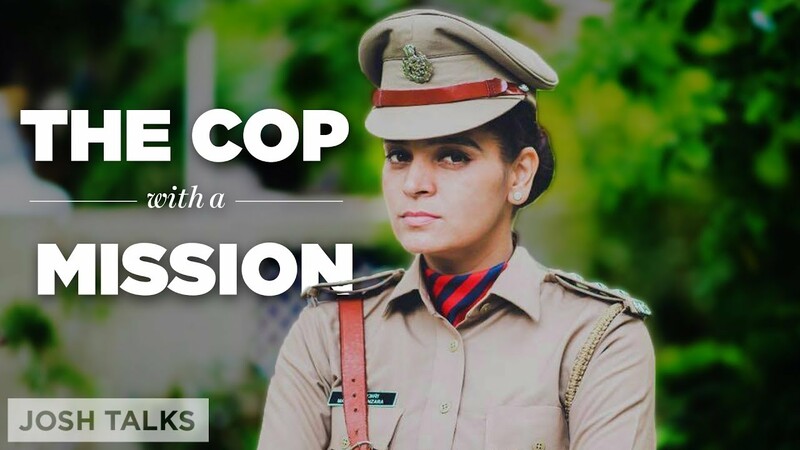 Never quite sure what she wanted to do with her life, Assistant Commissioner of Police (ACP) Manjita Vanzara spent her twenties dabbling in engineering and fashion designing. 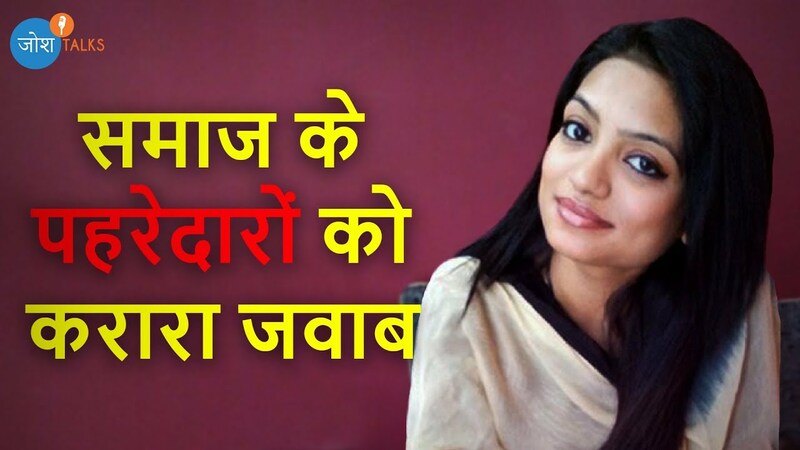 This was until she found her true calling in civil services. Her big breakthrough came when she decided to spearhead ‘Suraksha Sahay’– an initiative to improve the standard of women’s lives in the bootlegging business. 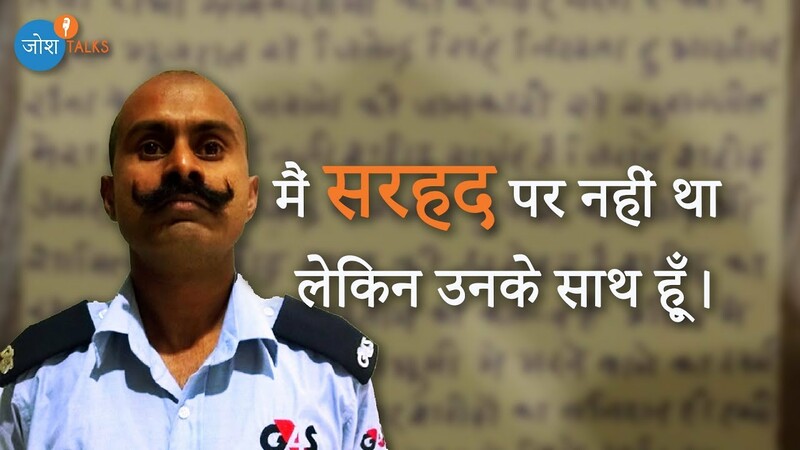 ACP Manjita’s story in the starting sounds like the story of just about any common person. But it’s the choices that she took in her life that made the difference and led her to groundbreaking success. Watch the video below as the changemaker reveals what prompted her to sit for the toughest exams in India and the driving force behind her social venture. The spirited woman beams as she narrates one of her success stories based out of Chharanagar, Ahmedabad. “90% of women in that area are widows and all of them were involved in the bootlegging business. Suraksha Sahay decided to change their mindset and encourage them to do reputed work. We paid them the stipend and collaborated with some reputed brands of the city.” Today that remote region, which was once notorious for its illicit activities, shows no sign of its murky past. Manjita’s message to all Indian parents is clear: to allow their daughters to join the police force. She also urges the youth to serve the country and set a positive example for the coming generations. Did You Ever Think A Simple Pot Could Start A Sanitary Pad Revolution In India? When he realized his wife’s social work was in crisis because of sanitary waste disposal problems, Shyam Bedekar vowed to help her solve the problem of the pad. He created a machine named Ashudhdhinashak (an incinerator) to help women get rid of their sanitary napkins easily. His innovation has given millions of girls across the nation access to hygiene. Sanitation remains a serious issue in rural India. Compared to 96% of women in Europe, only 6% Indian women use sanitary napkins. Shyam realized that there was a need to develop a low-cost incinerator for sanitary disposal, especially for rural areas where there is no system of garbage collection like in cities. If the disposal aspect was taken care of, it would become easier to convince women to use sanitary napkins. Watch the video below as the 55-year-old reveals the efficacy of his ingenious invention. Shyam has been able to install more than 2,000 such machines at universities, hostels, and schools that come under Sarva Shiksha Abhiyan. His one-of-a-kind invention has changed the face of rural India. This Brave Man Who Sang Jana Gana Mana On Mt. Everest Will Give You Goosebumps! How many times have you started something and then given up because it’s too hard? In the year 2015, Ratnesh Pandey almost made it to the peak of Mount Everest before a devastating earthquake in Nepal cut short his journey. But instead of letting failure bog him down, he decided to face it head-on. Last year, he mustered up the courage to take over the world’s highest mountain again. The daredevil ended up not only winning over the mountains but also the hearts of every Indian – by becoming the first person to sing the National Anthem on the top of Everest. 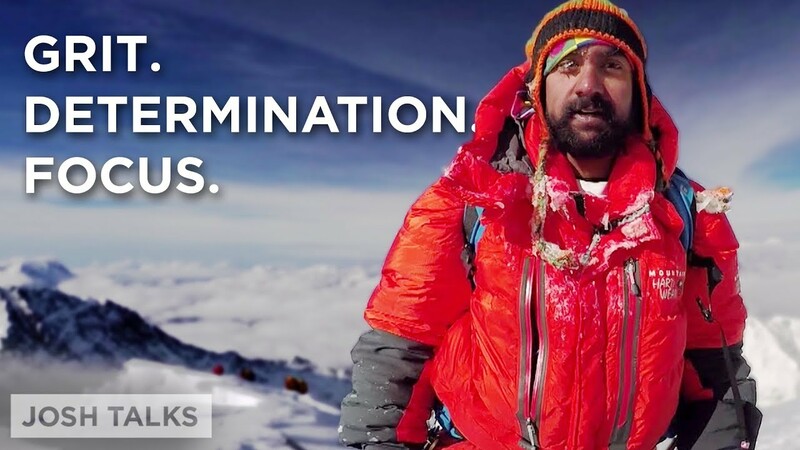 A climber by passion, Ratnesh braved many hardships to fulfill his dream of scaling the Everest. From preparing for the climb to battling bad weather conditions, his journey up top was extremely treacherous. Watch the video to find out how Ratnesh overnight became the nation’s pride. In the video, Ratnesh discusses his rigorous training. “I underwent a very tough practice of more than three months, which included 10 km running, 40 km cycling, half an hour swimming and yoga for 30 minutes, everyday.” In fact, singing the national anthem on the Everest’s peak was a cathartic experience for him. He claims that he immediately felt a lot more calmer and peaceful after crooning “Jan Gan Man”. It also pumped him up to take the journey back. Gaurav’s transition into adulthood was marked by confusion and a general sense of lack of direction. He tried and yet failed to become a doctor, engineer and a singer. Like Sulochana aka “Sulu,” Gaurav craved to be in the spotlight. Though his unusual antics didn’t help him secure a spot in a singing reality show, it was at this moment he realised that he had a personality which best suited a career in radio jockeying. The similarities between RJ Gaurav and RJ Sulu do not end here. Both Gaurav and Sulu are obsessed with attention and drama. Their rich voices are a reservoir of immense possibilities. They came from humble backgrounds and weren’t afraid to dream big. Eventually, their can-do attitude helped them break into the radio-jockeying industry. The love of their listeners has since established them in the field. RJ Gaurav absolutely loves being pretentious, but never in his wildest dreams did it occur to him that he could make a career out of it. His stance is clear – there is nothing wrong with being “extra.” The film “Tumhari Sulu” also advocates that it is okay to not conform to all the pressures and norms of society. Watch the video below as Gaurav reveals how he went from being a nobody to India’s most beloved RJ. So, there you have it. Do what you love to do and give it your best shot! I recall reading a play in Class 12 titled “On The Face Of It” by Susan Hill. It revolved around a character named Mr Lamb, an army veteran who lost one leg in a war. The tragic mishap did not shake his unwavering courage and positivism. Instead of focusing on what he could not do, he shifted his attention to what he could do but never found the time to – reading and making jams. And that, by his admission, was one of his most fulfilling life experiences. Devendra Jhajharia’s narrative bears some semblance to Mr Lamb’s. Born in Churu district in Rajasthan, Jhajharia was the victim of an unfortunate accident when he was merely eight years old. He lost his left arm after being electrocuted by a live wire of 11,000 volts while attempting to climb a tree. Ironically enough, his village then was among the 18,000 Indian villages that were electrified but had no electricity. The near-fatal injury forced the doctors to amputate his left hand right away. Jhajharia was devastated. “When I came from the hospital back to my village, the first thought that came to my mind was that now I won’t be able to go back and play with my friends. What will they say? Will they even include me in a game? Will they isolate me because I was weak? As a child, you fall prey to a lot of such thoughts,” he confesses. 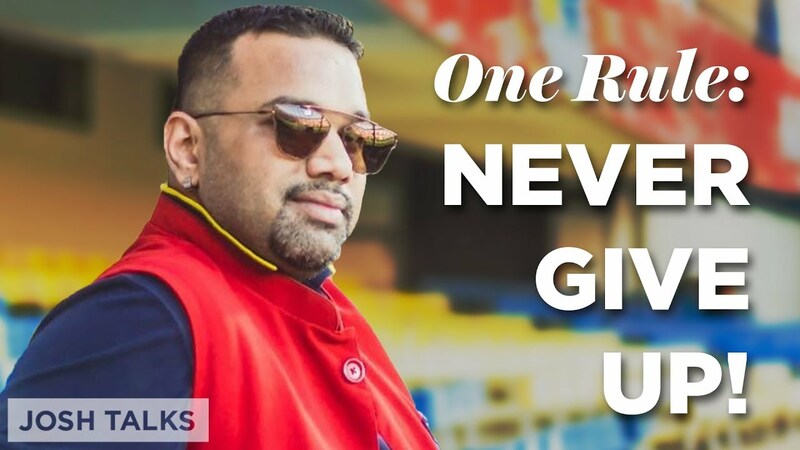 Watch the video below as Devendra further reveals the thoughts that kept him up night after night and at which point in his life did he decide that surrendering was not an option. Staying true to his never-give-up attitude, Jhajharia pursued his passion for athletics unabashedly by taking up javelin throw at school. Since his family could not afford to buy him a javelin stick, the determined child used a bamboo stick and practised the sport in the fields surrounding his village. Nothing in the world could have prepared him, though, for what came next. In 1997, he was spotted by Dronacharya Awardee coach Ripu Daman Singh while competing at a school sports day. Singh took him under his wings – introducing the athlete to the concept of para-sports in the country and guiding him on his early sporting endeavours at college and district level. From here on, there was no stopping the prodigy. “Since the other kids didn’t want to play with me considering me a liability, I decided to play a sport and be better at it than them,” Jhajharia says with a smile. At the Railway trials, he competed alongside able-bodied applicants to earn a job and upon winning served as Office Superintendent for 11 years. Like any other para-athlete in the country, Jhajharia too has had his brush with struggles. His pleas for sponsorships from corporate houses did not yield any result and there was a time when even the government turned a blind eye. 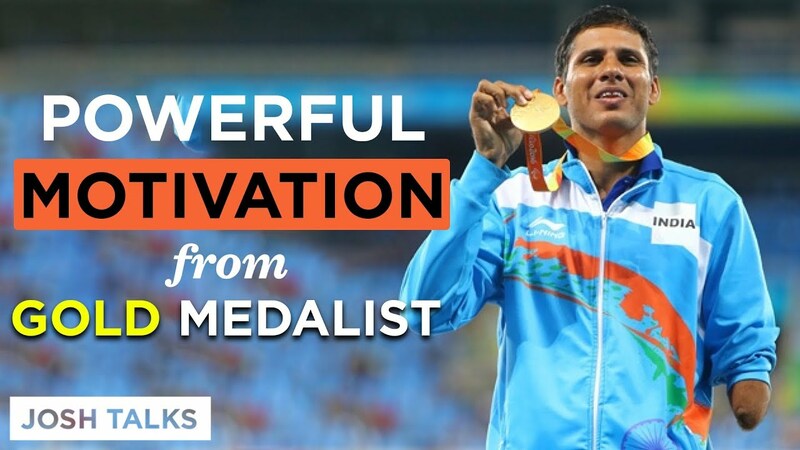 But all this changed when Jhajharia created history by becoming the first Indian to break his own record at the Rio Paralympics 2016, winning two gold medals. He won gold at Athens Paralympics in 2004 with a record javelin throw of 62.15 metres. At the Rio Paralympics, he broke the record throw with 63.97 metres. Prime Minister Narendra Modi in a moment of immense pride took to Twitter to congratulate him after his Rio win. The PM’s words, “India is very proud of Devendra Jhajharia” were met with warmth and glee. It is no more a fight to fit in for Jhajharia. His staggering achievements are the stuff that legends are made of. As his contribution to sports became more and more widely known, both Government and private sponsors approached him. He is currently supported by GoSports Foundation– a nonprofit venture working towards the development of India’s Paralympic athletes. Apart from being India’s flag-bearer at the 2016 Paralympics, Jhajharia was awardedthe prestigious Rajiv Gandhi Khel Ratna award this year. To this day, he remains the only Paralympian athlete to have been decorated with the revered Padma Shri, the nation’s fourth highest civilian award. The 36-year-old champion has a message for all Indians – dream big and remain focused. “When I go to camps, I never leave my javelin in the storeroom. I always kept it in the room with me. It is because I should see my target 24 hours a day. The problem is we tend to get distracted by other things in life when our mind should actually be locked into our target,” Jhajharia advises. He makes a great point. The biggest takeaway for me from Jhajharia’s and Mr Lamb’s accounts has been this – there are an enormous number of people in the world who get knocked down by life because of one reason or another. Not many of them fight back, admitting defeat. The ones who hustle hard, make history. The question that arises is, which one out of the two do you plan to be? 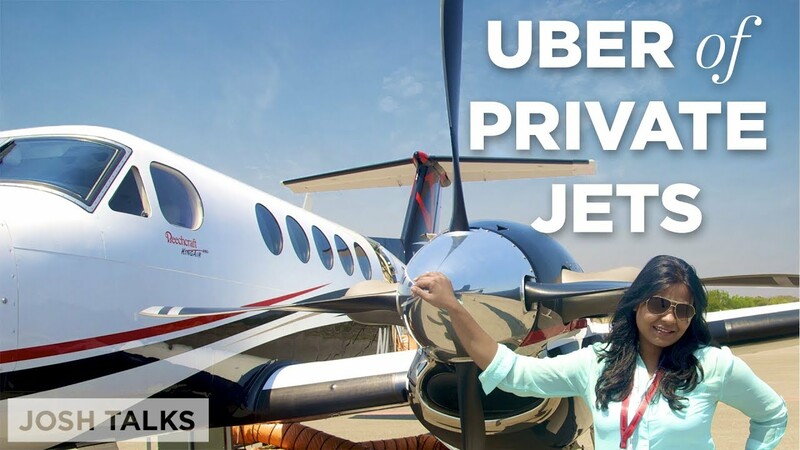 A self-made aviation entrepreneur and cancer survivor, Kanika Tekriwal launched JetSetGo in 2013. JetSetGo is an exciting venture that has revolutionised the private aviation industry and put India on the global map. What Is Life If Not An Adventure? Watch the video below as Kanika reveals what inspired her to venture into the aviation sector post an exhausting battle with cancer. “Many customers asked why a trip should cost them as much as a Rolex,” Kanika remarks in the video. Such queries sowed the seed of an idea in her head to offer a service for booking chartered flights. Thus, JetSetGo aka ‘the Uber of the Indian skies’ was born. Eighteen months down the line, the company has 77 aircraft on offer and last month, and it recorded a 100% growth in revenue. It wouldn’t be incorrect to say that JetSetGo has completely re-defined the experience for private charter customers in a span of merely four years. Kanika’s story proves the age-old adage – where there’s will; there’s truly a way.